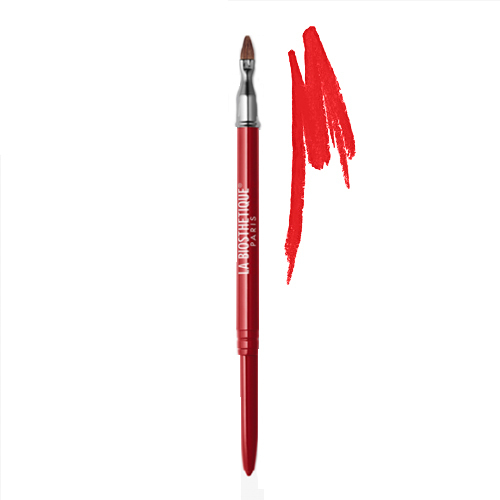 This waterproof lip liner rapidly provides a precise outline and long-lasting colour with perfect coverage. 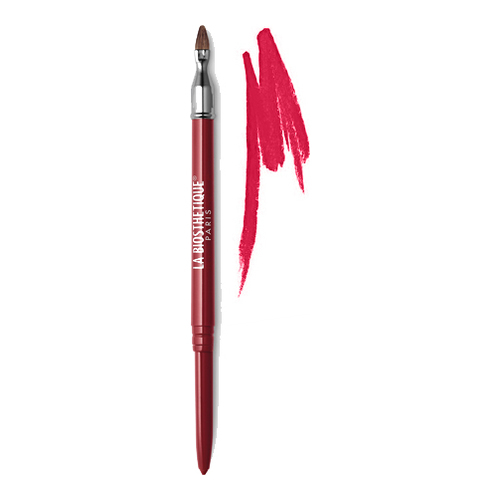 Automatic Pencil for Lips creates full and sensuous lips in a flash. The silky texture of the lip liner is particularly easy to apply and subtly fills in tiny lip creases to prevent unattractive bleeding of the lipstick. No more worries about finger food and drinks. Twist the liner out of the automatic case and gently outline or shade the lip line. 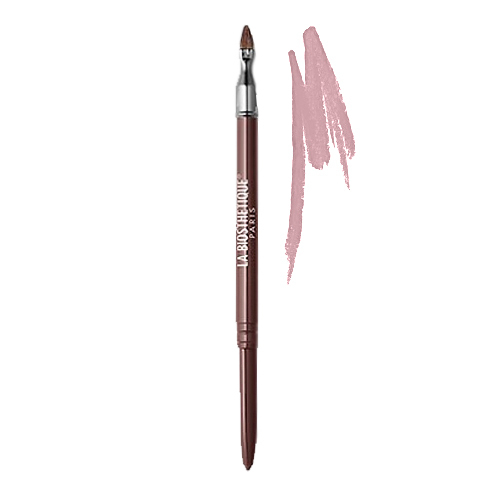 Caution you cannot twist the liner back into the case!